Pixar produced previewed this clip at the 2009 San Diego Comic-Con International to introduce the new characters Ken in Toy Story 3. Fifteen years ago (yeah 1995 was that long ago) Toy Story debuted in theaters, and introduced us to the future of animation. After, its release a slew of “Pixar copy cats” filled theaters. None of theses copy cats could compete with Pixar. I’m not talking about the animation, I’m referring to the story. 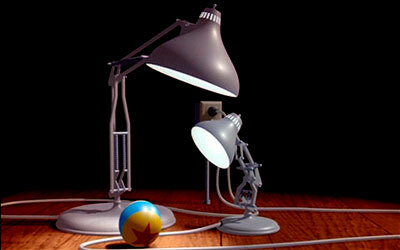 That is what makes Pixar successful, the stories. Toy Story is still captivating. 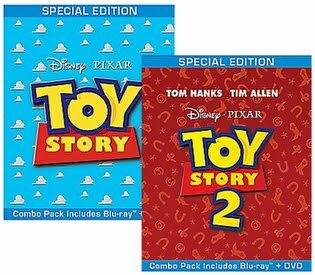 Now with Toy Story 3 hitting theaters this summer, we finally get Toy Story and Toy Story 2 on Blu Ray.